This is the age of advancement and modernity. We always prefer to have the multi purposed things which serve us in different perspectives. So it depends on our innovation and creativity that how we turn simple things into multi purposed things. 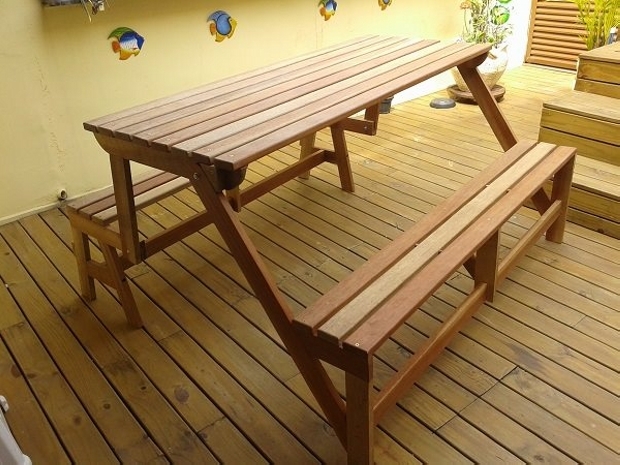 For instance, we would be working on a two in one pallet table with benches. This two in one pallet table would be a great inspiration for all the art lover and art crafters. As this is going to be recycled entirely with the wooden pallet. This would also be damn stylish and fascinating that it would immediately grab the attention of all of your visitors at once. Making a two in one pallet table with benches is quite practical for us. 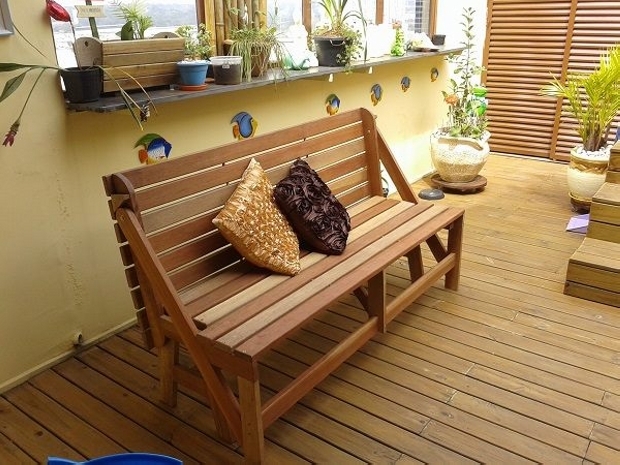 As we have recycled many similar furniture items which are multi purposed and successfully being used in our practical lives. This pallet table is also going to be another splendid example of such art crafts. 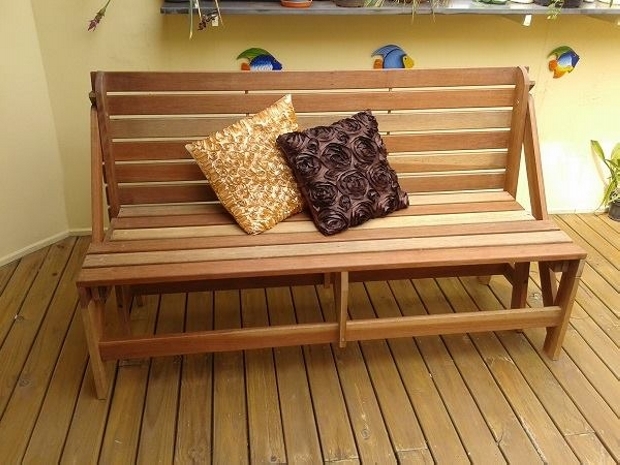 And above all the best feature of this pallet table is that it is totally cost free as the pallet is being used entirely as the basic material. So economic incentive is the most important element. Having a brief discussion on its making, we realize that the wooden pallet is used as basic material. Wooden pallet planks are cut to size in relatively smaller and slimmer planks. When folded back it becomes one unit that is a simple common bench. But when railed back and opened it becomes a two in one pallet table along with fine benches. This is undoubtedly a master art craft. You would have to do the necessary home work prior making this pallet craft as its design isn’t that simple. But all the pain taken in making it is really worth it.